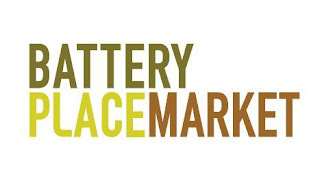 (New York, NY) Battery Place Market’s two locations (77 Battery Place & 240 Murray Street in North End Way) in lower Manhattan’s Battery Park City with products from Stumptown Coffee, Orwasher’s, and Ceci Cela, will serve coffee and baked goods free to all Military (active and reserves), Police, Firemen, and EMT workers from 6:30 AM till 11:00 AM on Tuesday, September 11, 2012. 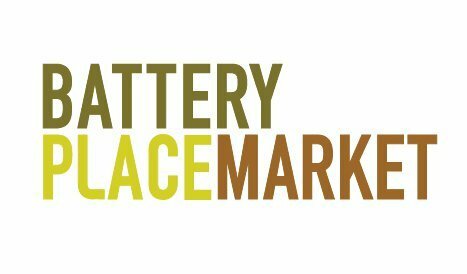 Located in the heart of Battery Park City, Battery Place Market delivers a true gourmet market experience, offering only the finest selection of organic meats, fresh seafood and produce drawn from world-class purveyors both local and worldwide. The two locations also feature a complete selection of gluten free products – all that is served stresses the healthiest, natural and best of everything available. The business practices and quality standards of Stumptown Coffee Roasters have led to them being recognized as having "revolutionized the coffee business" and helped "refine coffee drinkers' palates" in Portland. Founder Duane Sorenson and Stumptown Coffee Roasters have been credited as being part of the so-called "Third Wave" of the coffee movement. In pursuit of the best quality coffee, Sorenson spends considerable time visiting farms in person and is willing to pay high prices for coffee he deems worthy—occasionally three or four times fair trade prices, he once set the record for highest price ever paid for coffee beans. Sorenson is known for forming lasting relationships with the coffee producers. "Orwasher’s is New York’s original artisan bakery. We've been hand-making breads using natural ingredients, local wheat and sustainable methods since 1916. Our breads are served at great restaurants and retailers in and around New York City, and available at our bakery at 308 East 78th Street, NYC." Thanks so much for your sweet tweet and comment on my blog! Have a wonderful weekend!